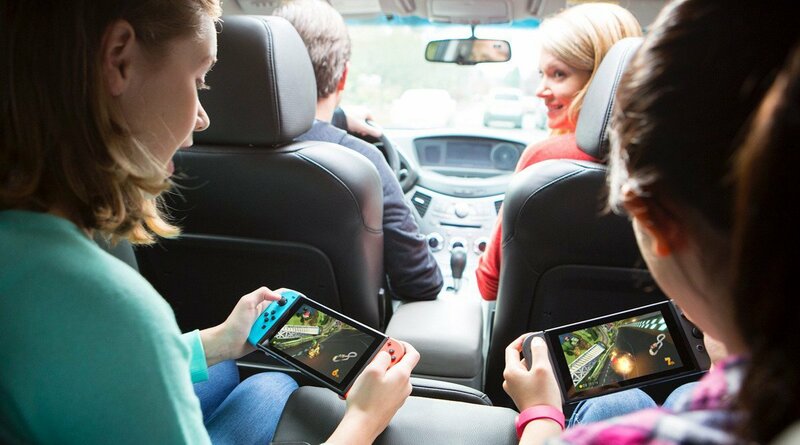 Nintendo is a company that carries massive appeal for players old and young — children of all ages, if you will — and with this in mind, a system like the Nintendo Switch can provide on-the-go gaming goodness for entire family. Naturally, not every parent wants to give their child unrestricted access to internet-connected devices, of course, and this is likely why Nintendo has released the Nintendo Switch Parental Controls app. Using the app, which has just been updated to work from devices running iOS 11, parents and other authority figures can do things like restrict access to mature-rated games, set time limits on gameplay, and restrict access to certain parts of the eShop, all from their mobile phone. Read on to discover how to install and use the Nintendo Switch Parental Controls app. 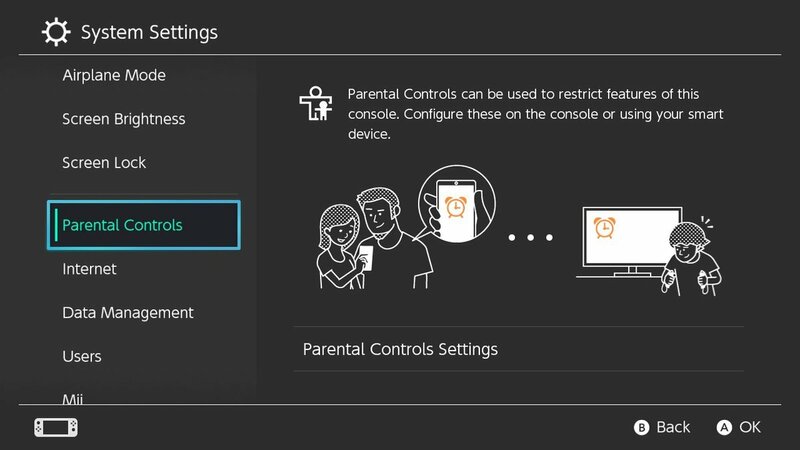 Setting up the Nintendo Switch parental controls is a fairly painless process, but there are a few requirements parents will need to make beforehand: barring other necessities, the Switch system in question and the Parental Controls app must be signed-in using the same Nintendo Account. Assuming that isn't an issue, the process can begin. • First, navigate over to the Parental Control options on the Nintendo Switch. It'll be under the System Settings — just click on the gear icon and scroll down until the Parental Controls option appears. • Next, download the Nintendo Switch Parental Controls app to your smart device of choice. It's available for download on both the Apple App Store and the Google Play Store, and should be compatible with most modern devices. • Once the app has been installed, use the mobile device to sign in to the Nintendo Account used on the Nintendo Switch system. This is important: both devices must be using the same Nintendo account. 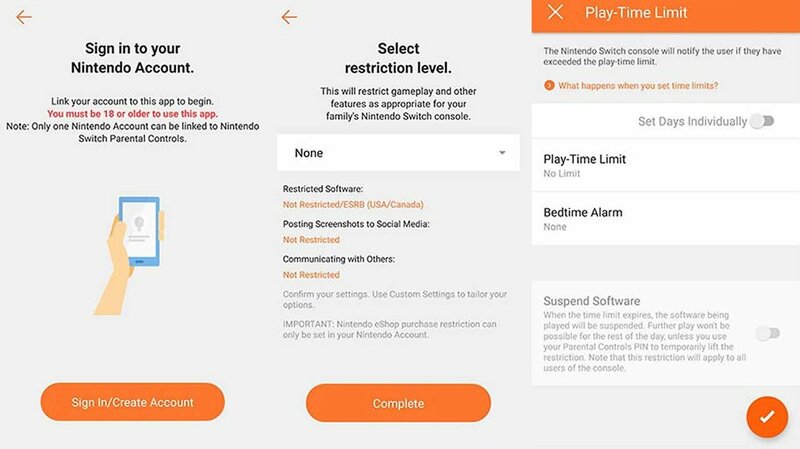 • After signing in, the Parental Controls app will provide a specific registration code that must be entered onto the Switch system; doing so will link the app to that specific Switch console. • Assuming all has been done in order, the Nintendo Switch system in question should be successfully linked to the Parental Controls app. Now all that's left is to set one or more of the provided restrictions. • The first and most obvious restriction that parents will want to consider is restricting games based on the software's individual rating. There are a few pre-set options, and parents can even specifically block access to certain restrictions based on big-name ratings boards like the ESRB or PEGI. • Beyond restrictions on games, parents may also want to restrict access to certain social media functions. Disabling posting to social media means that the Switch system won't be able to use the console's built-in functions for sharing screenshots to Facebook and Twitter. • Similarly, parents can set restrictions for communication, which blocks access to the ability to share profile information or send images or text messages. • Restrictions on time can be set up through the Play-Time Limit option; within this menu, parents can set up specific gameplay time limits for general use or for specific days. Additionally, they can create beditme alarms that will warn the Switch player that their play time is nearly up. Though by default this won't interrupt gameplay, parents can choose an option to suspend software and lock access to the game for the rest of the day after a given time limit has been reached. • Crucially, parents can restrict their child's access to the eShop; however, this requires more than just the Parental Controls app. In order to set up eShop restrictions, they'll have to set up a special Nintendo Account for a child. Fortunately, they can do this via a web portal provided through the Parental Controls App. That's about it for the given restrictions in the Nintendo Switch Parental Controls app. Fortunately for younger players, lifting restrictions has also been made easy, and if they play their cards right, they may be able to convince their parents to lift all restrictions on a temporary basis. This too can be accomplished through the app, assuming the parent feels generous and happens to remember their custom-set PIN code. Looking to learn more about some of the great software available for the Nintendo Switch? Be sure to check out our guide to the Best Nintendo Switch Games to discover many of the greatest titles available for Nintendo's hot hybrid console.